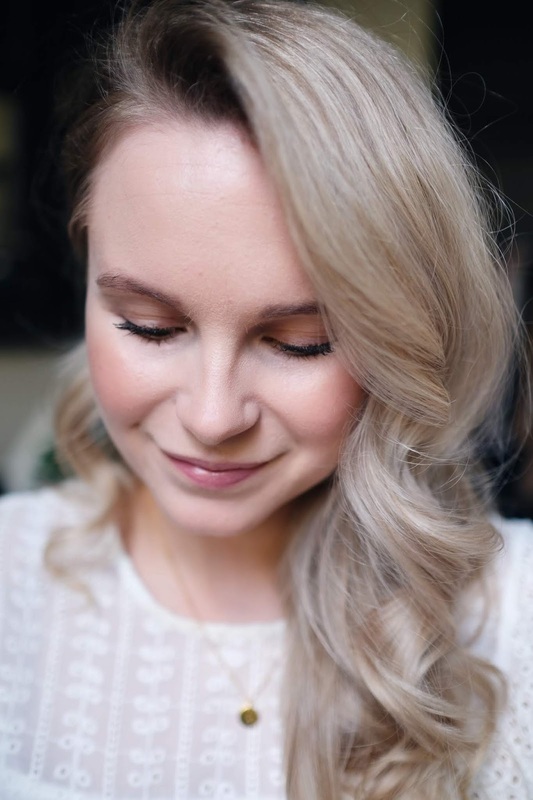 It’s not often I try out a new foundation – I generally stick with what I know I love. 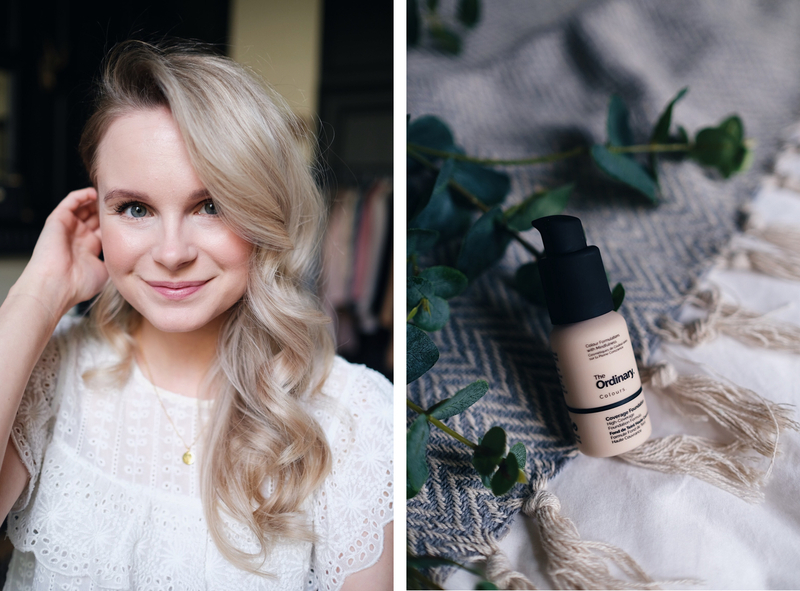 But when I placed my last order with Deciem for a restock on a few of my favourite Ordinary Products, I noticed their foundation and at SUCH an affordable price, so I decided to add it to my cart and give it a go. I have to say, I love the look of the packaging. All the Ordinary products have a real cool, sleek look to them and their foundation is the same. It’s a plastic bottle (which I prefer because I can’t break it) with a twist and pump top. 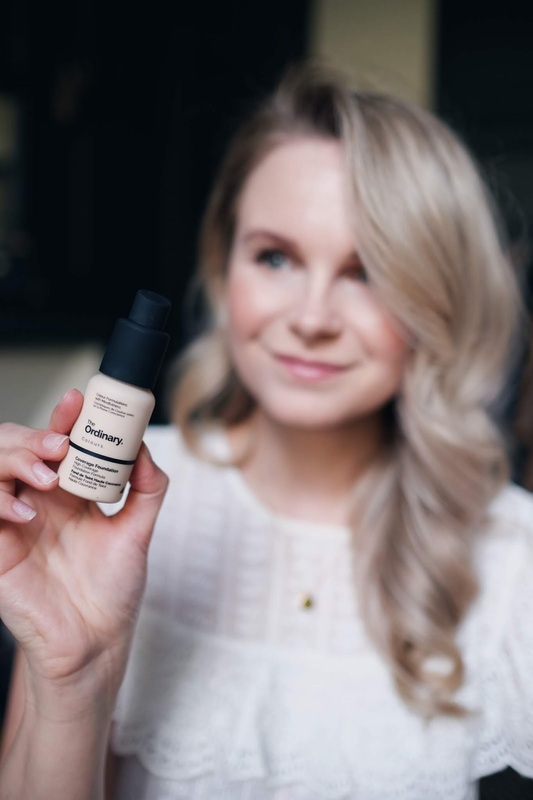 Personally I HATE when foundations don’t come with in an easy squeeze tube or with a pump – it’s so messy! The top of the bottle is a matte finish which looks lovely but unfortunately makes it look quite messy after a few uses because the foundation smears all over the matte black top. Ok. Onto the product itself. From the get go, I just didn’t get along with this foundation. 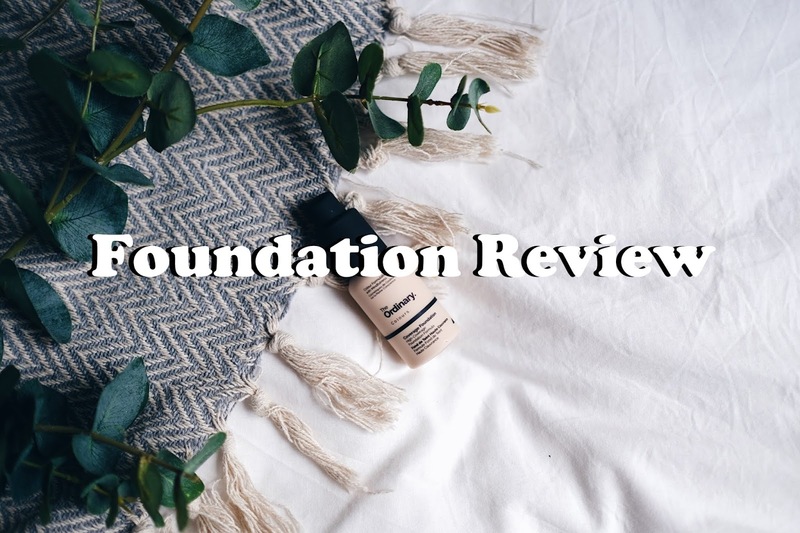 Keep in mind, I am very picky about foundations and therefore often stick with what I like but I think a lot of people would have the same opinion as me on this one. This foundation is a medium coverage to me. You could try to build it up to a full coverage but I think it would get pretty cakey looking quickly. I would say the finish is somewhere in the Demi-matte range. It adds a tiny bit a glow but also isn’t matte. 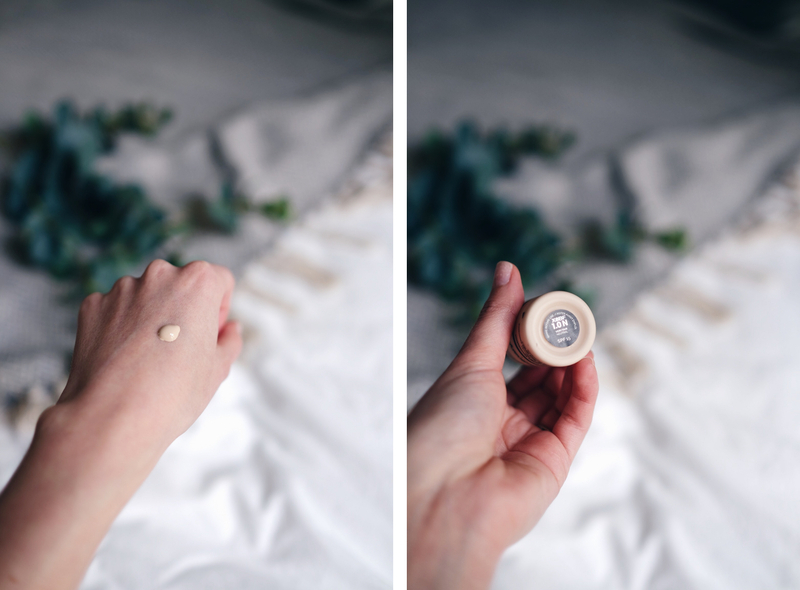 The thing I hated the most about this product was the fact that is NEVER seemed to set on my skin. It always felt tacky and almost moist to the touch which drives me crazy. 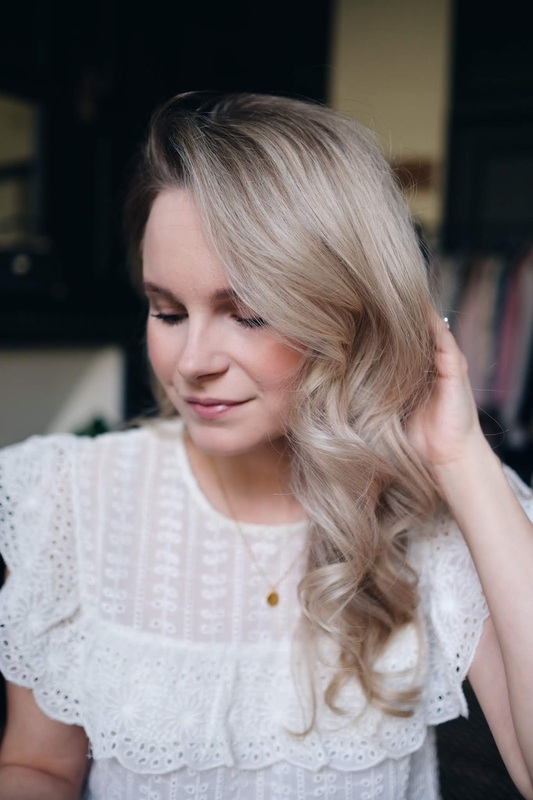 My hair would occasionally stick to it – terrible feeling! 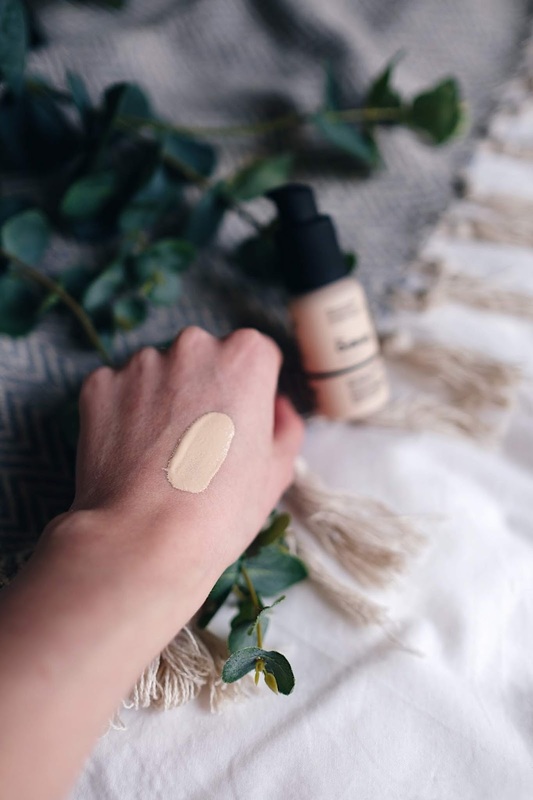 To pass my foundation test a foundation HAS to eventually dry down and feel like one with my skin. The second major problem with this product was it’s transfer factor. It transferred SO easily. I hardly had to touch my face and I had it all over my hands and it would be completely removed from my skin. You could clearly see finger marks and streaks on my face – not good! In addition to that, I found it terribly difficult to blend. So matter what I did, it always looked streaky. The streaks from my makeup brush were very noticeable and I couldn’t get them to fade. I tried switching to a beauty blender and using my fingers and no matter what I did, I couldn’t get a nice smooth finish. I even tried aggressively exfoliating before applying it to see if my skin was just really uneven or dry but no luck. One huge plus to this product is that it is extremely affordable. You can try it out HERE. And I do love the simple, minimalistic packing. However, I couldn’t get through a week of using this stuff – it didn’t work for me. I had such high hopes for this one because I love everything I’ve tried from The Ordinary but this one just didn’t pan out. I have a feeling they’ll change the formula over the years so you may see an update to this post at some point 🙂 At that price, why not try it again!? I really want to like this stuff!